STORM IS EXCITED — WE’RE UP TO 2000 TWITTER FOLLOWERS! Thanks yet again. We really didn’t know how to do this. 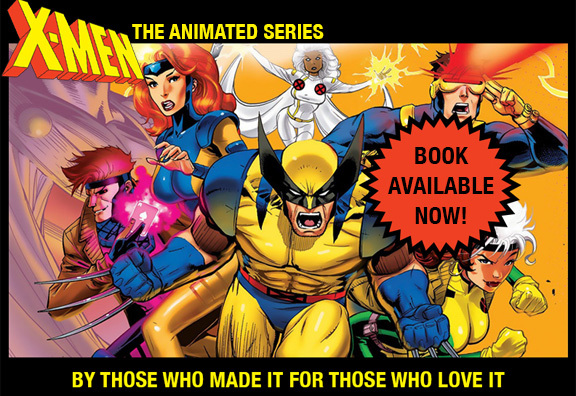 We slapped together @xmentas and this website a couple of months ago, and now they both have lives of their own. Two days ago was by far the most-viewed blog post. It’s great to have momentum. We will never take it for granted. Below is another of series producer/designer Will Meugniot’s recent sketches of a member of our X-MEN:TAS team. Storm was not the simplest character to write for. How do you make someone “regal,” “damaged,” and likable all at the same time? I think our best stories about Ororo had to do with her struggle to contain her volatile, roiling emotions — a challenge never faced for a moment by Wolverine. If you think about it, successful royal families have long had to serve their countries first, their personal feelings a distant second. It also makes for fun animation opportunities when a master of the weather “loses it.” In any case, today Storm is free to let loose as wildly as she likes. She’s hoping we soon see 3,000. Fantastic job! You have both done work that you should be proud of. Looking forward to more posts!